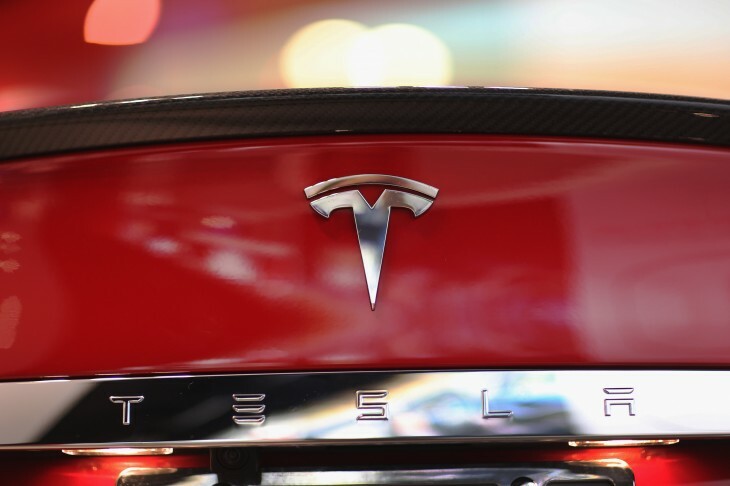 Rumors of Apple showing interest in buying Tesla resurfaced earlier this week after the SF Chronicle reported that Apple’s M&A chief met with Elon Musk last spring. In an interview with Bloomberg TV (hat/tip MacRumors), Musk confirmed that Tesla did have conversations with Apple, but he couldn’t comment on whether they revolved around any kind of acquisition. Musk also said that a Tesla sale is “very unlikely,” because there currently isn’t any scenario that would improve the probability of it creating a mass-market affordable and compelling electric car. I think that’s very unlikely, because when you stay super focused on achieving a compelling mass-market electric car, I’d be very concerned in any acquisition scenario, whoever it is, that we may become distracted from that task, which has always been the driving goal of Tesla. It’s not difficult to see why Apple would be interested in Tesla. After all, Apple announced its “iOS in the car” initiative at WWDC last year to bring its mobile OS into dashboard systems — and Apple CEO Tim Cook has repeatedly mentioned the company’s interest in expanding to new product categories. 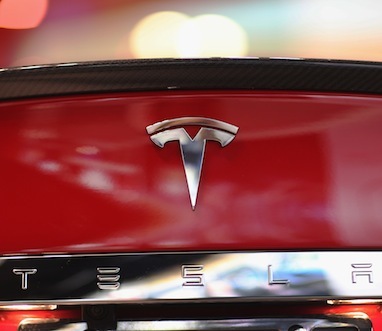 Read – What if Apple bought Tesla?